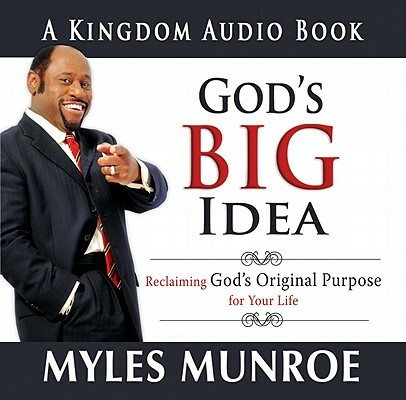 Gods Big Idea Audio Book Cd by Myles Munroe was published by Destiny Image in December 2008 and is our 57884th best seller. The ISBN for Gods Big Idea Audio Book Cd is 9780768427318. Be the first to review Gods Big Idea Audio Book Cd! Got a question? No problem! Just click here to ask us about Gods Big Idea Audio Book Cd.